The Eameses are widely regarded as America’s most important designers. Perhaps best remembered for their mid-century plywood and fiberglass furniture, the Eames Office also created a mind-bending variety of other products, from splints for wounded military during World War II to photography, interiors, multimedia exhibits, graphics, games, films and toys. But their personal lives and influence on significant events in American life — from the development of modernism to the rise of the computer age — has been less widely understood. 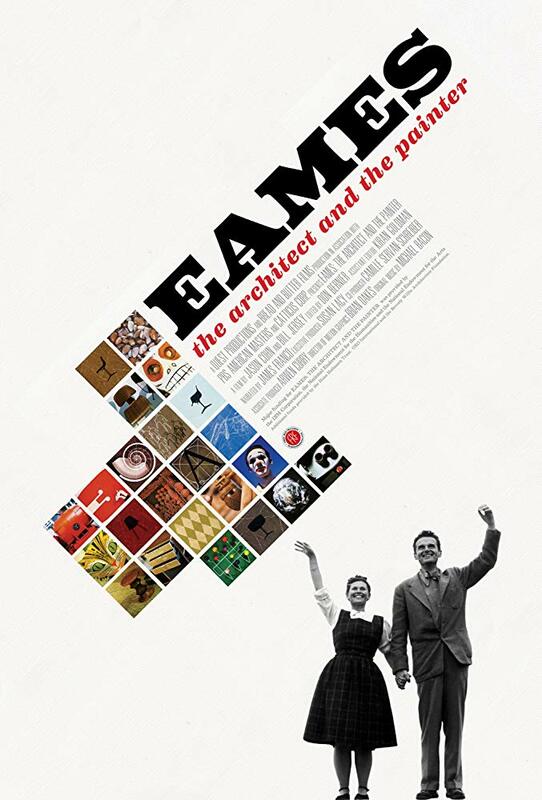 Narrated by James Franco, Eames: The Architect and the Painter is the first film since their death dedicated to these creative geniuses and their work. This event is free and open to the public, but registration is required. Click here to RSVP for the screening.